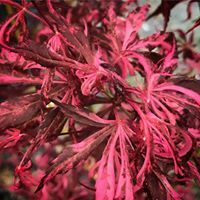 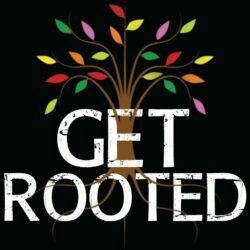 We have a passion for Japanese Maple Trees. 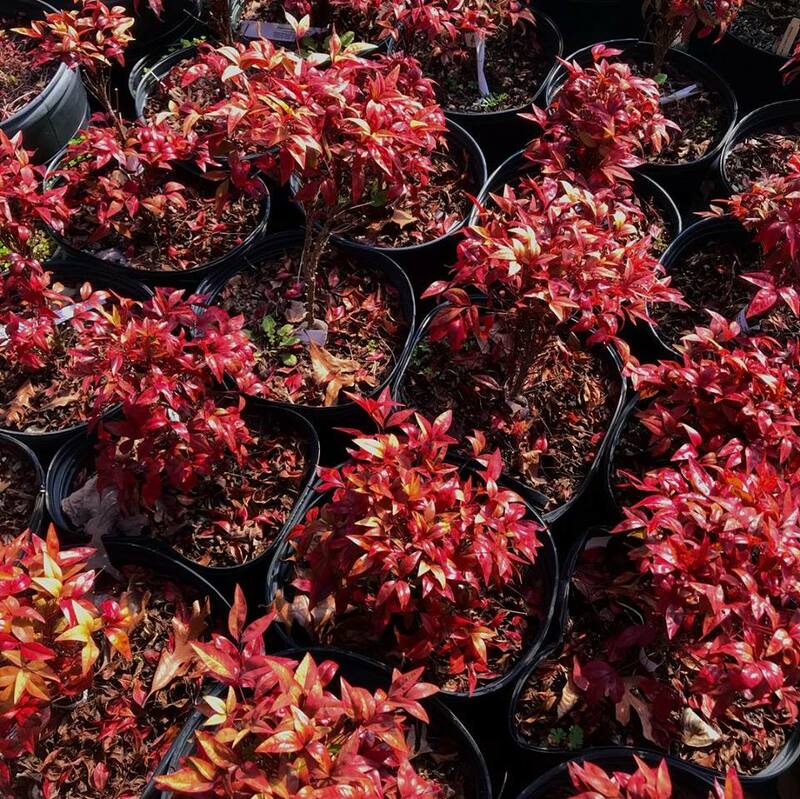 You will find over 50 planted on our farm, and hundreds in different sizes for sale. 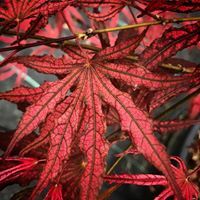 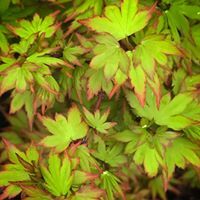 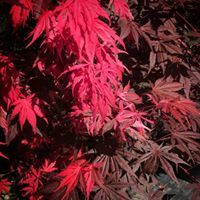 Japanese Maples are loved for the varieties they come in. 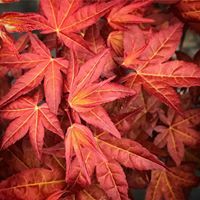 Below you will see just a few of the trees and leaves of the 200+ varieties we can offer.